Weekend getaways, beach vacations and summer camp are all part of the beauty of summer. But they can come with a hefty price tag, and many consumers delay payment by placing summer fun costs on a credit card. In a recent study by Experian and Edelman Berland, travelers rely heavily on credit for vacation purchases and unexpected costs, and many charge more than half of their vacation this summer. A whopping 86 percent spent money on a summer vacation in 2016—an average of $2,275 per person with $1,308 of that amount on credit card spending. And 35 percent of those surveyed had not saved in advance. 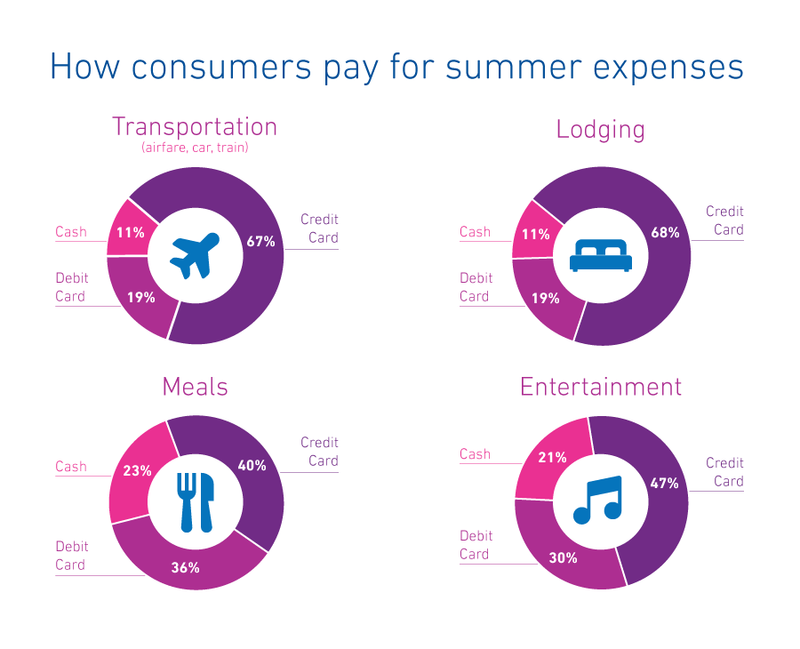 Even consumers who budgeted for vacation typically accrue unexpected costs. Sixty-one percent of those who set a budget ended up spending more than they planned. Accumulated debt doesn’t bode well for consumers. 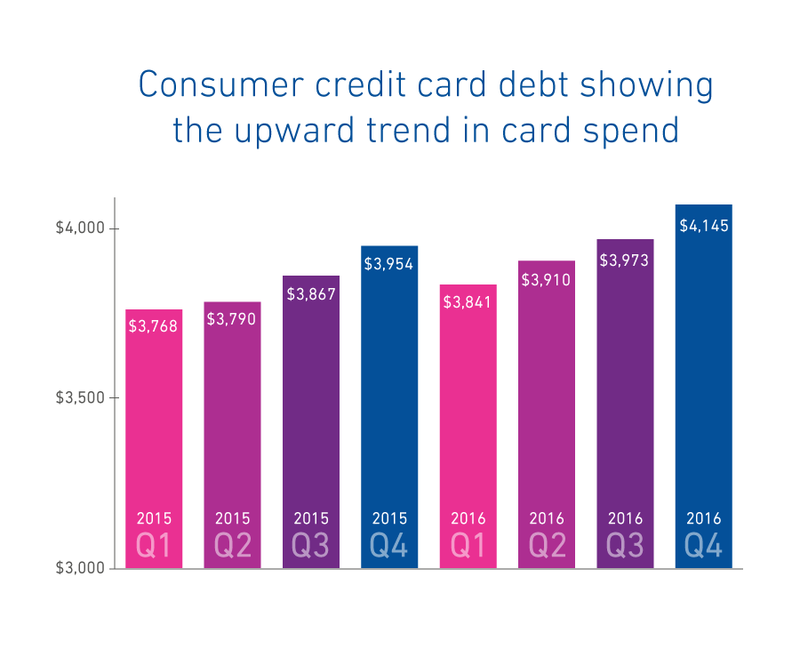 In the first quarter of 2016, consumers had an average of $3,910 in credit card debt, according to Experian data. That’s $44 less than in the fourth quarter of 2015, but up $142 year over year. Overspending on vacation puts consumers in a more hazardous position to rack up debt during the holiday season and carry even higher balances into 2017 and beyond. Many consumers who are overspending consolidate summer debt, and proactive lenders can take advantage of that activity by making timely offers to consumers in need. At the same time, reactive lenders may feel the pain as balances transfer out of their portfolio. 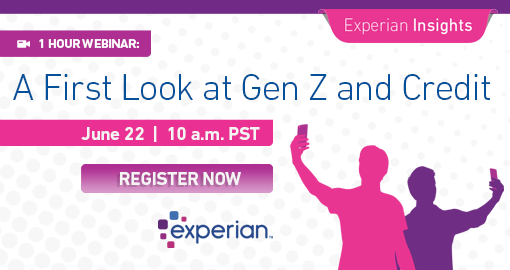 By identifying consumers who are likely to engage in card-to-card balance transfers, lenders can prepare for these consumer bankcard trends. Insights can then be used to acquire new customers and balances through prescreen campaigns, while protecting existing balances before they can transfer out of an existing loan portfolio. Lenders can also use tools to estimate a consumer’s spend on all general purpose credit and charge cards over the past year, and then target high-spending consumers with customized offers. 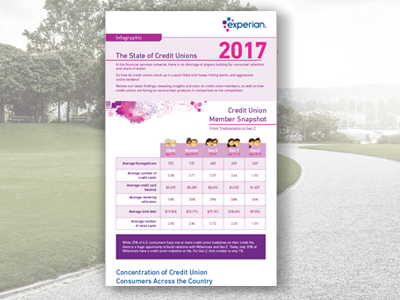 With Memorial Day and the end-of-the-school-year fast approaching, card balances are likely already on the rise. 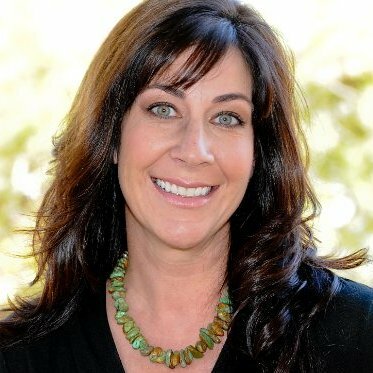 Now is the time for lenders to prepare.